UK's WileyFox wades into the cheap Android battle - trendistic.com: ever tried. ever failed. no matter. try again. fail again. fail better. The affordable OnePlus 2 is one of the most exciting Android phones to debut this year, but now it could be facing competition from a new UK upstart, WileyFox. 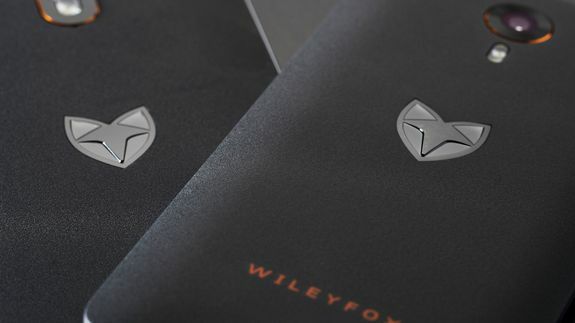 WileyFox announced Tuesday the launch of two new Android phones, the £199 ($313) Storm and the £129 ($203) Swift, promising a revolution in smartphones. It’s phones will run the open-source Cyanogen OS, which will give users great customization of apps and security. In other words, no bloatware. See also: OnePlus 2: Is the most hyped Android phone really a ‘flagship killer’?